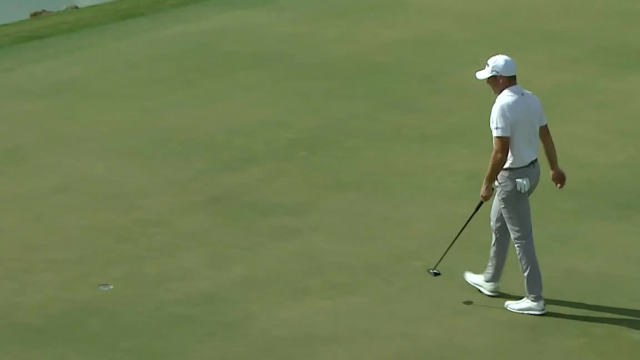 In the final round of the 2019 Arnold Palmer Invitational presented by Mastercard, Luke List drains a 27-foot putt to make birdie at the par-4 13th hole. In the third round of The RSM Classic 2018, Luke List drains a 15-foot putt to make birdie at the par-4 18th hole. In the final round of the 2018 RBC Heritage, Luke List sinks a 38-foot birdie putt on the par-4 10th hole.